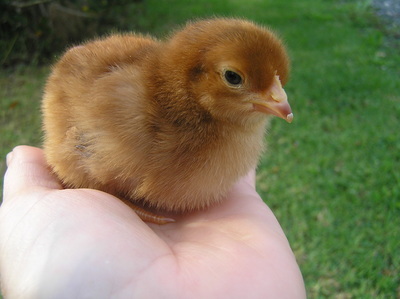 The Rhode Island Red was developed in the US state of Rhode Island in the mid 1800's and are one of the best known and most popular breeds in the world. 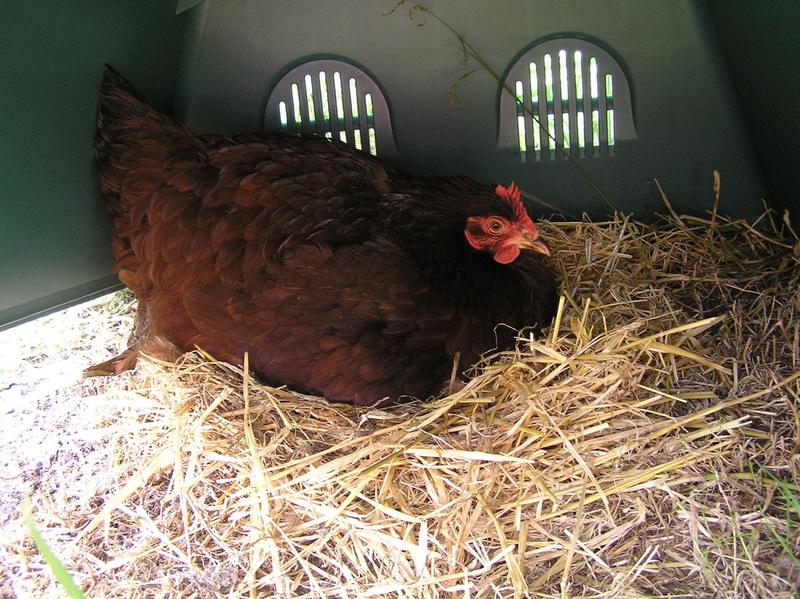 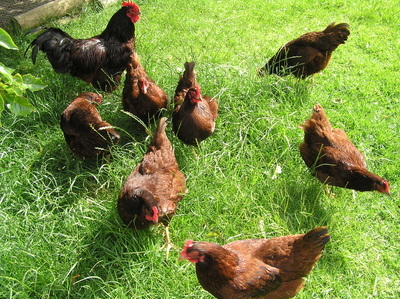 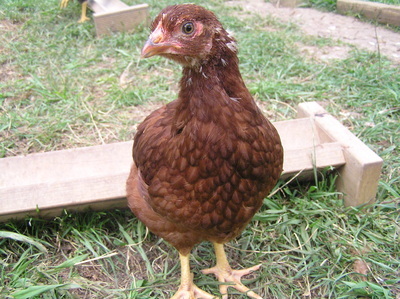 Rhode Island Reds lay exceptionally well and are capable of producing around 250 good size brown or tinted eggs per year and will lay for many years. 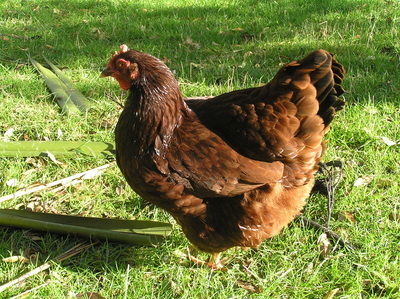 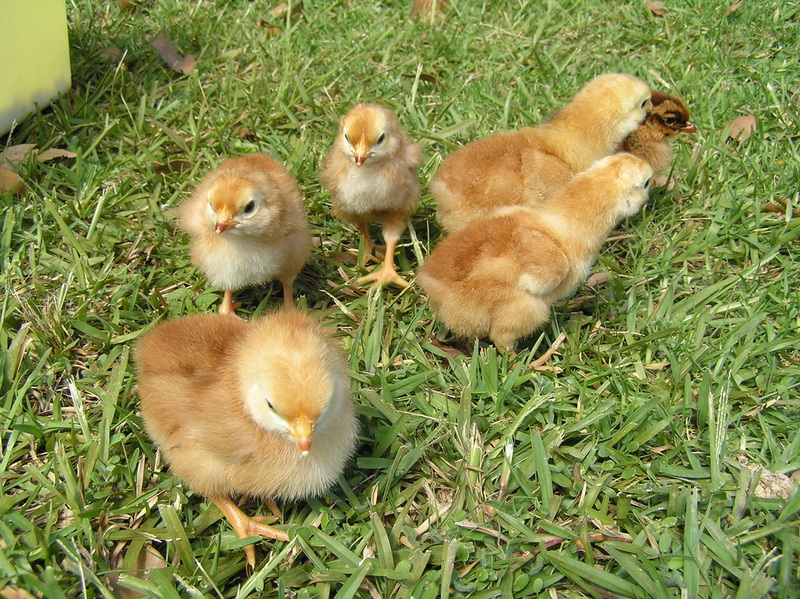 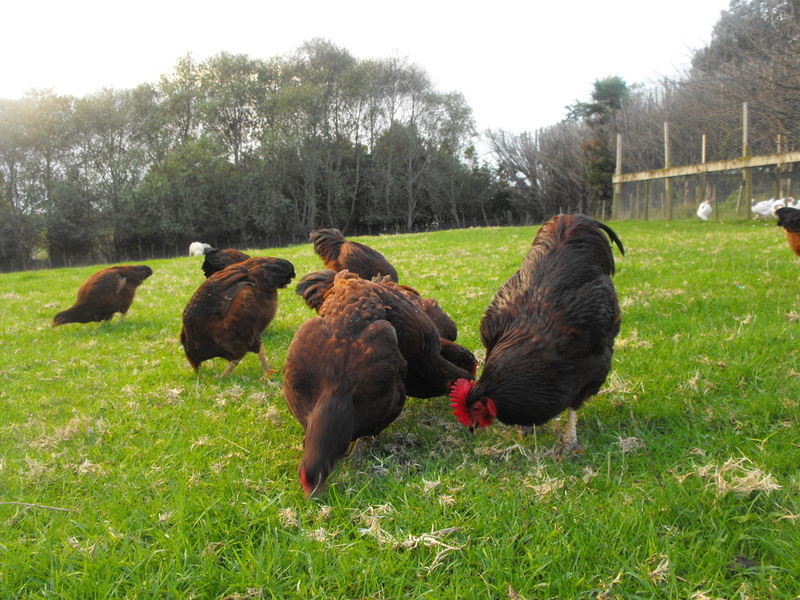 They are a large heavy breed with rich, dark, glossy mahogany coloured feathers and yellow legs. 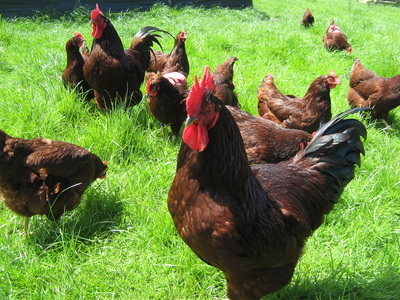 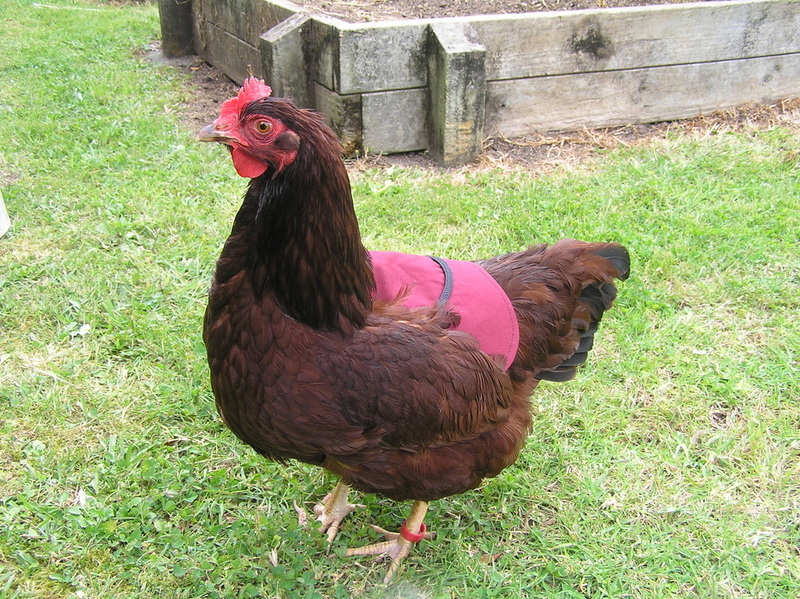 We have kept Rhode Island Reds for 20 years. Their friendly, inquisitive nature is evident right from the start and they are one of the friendliest, sociable breeds we have ever come across. They are talkative, easy to handle and enjoy human company, so make wonderful pets. Our birds are an excellent laying strain which seldom goes broody and are good examples of the breed type and colour.